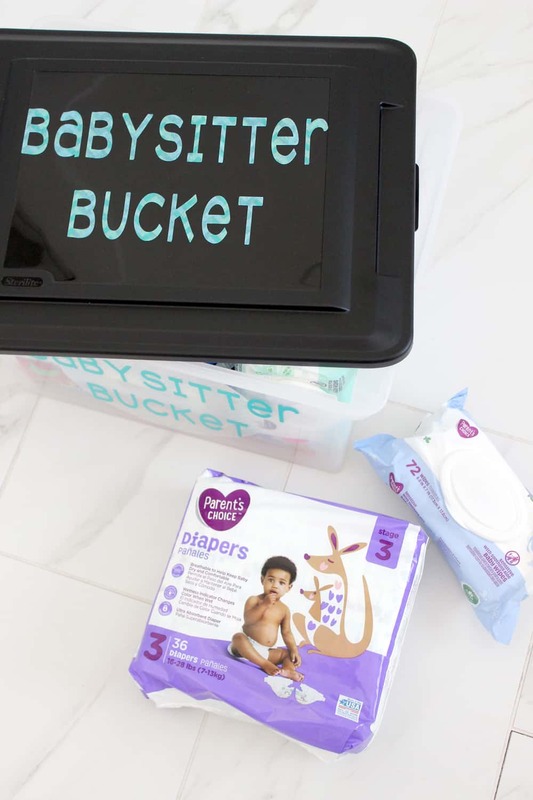 Make this babysitter bucket with babysitting activities and must have items, from the essentials like Parents Choice diapers and wipes to fun games and treats! Hello friends! Spring is a crazy time of year for me work wise, and I am typically gone from home a bit more than usual. 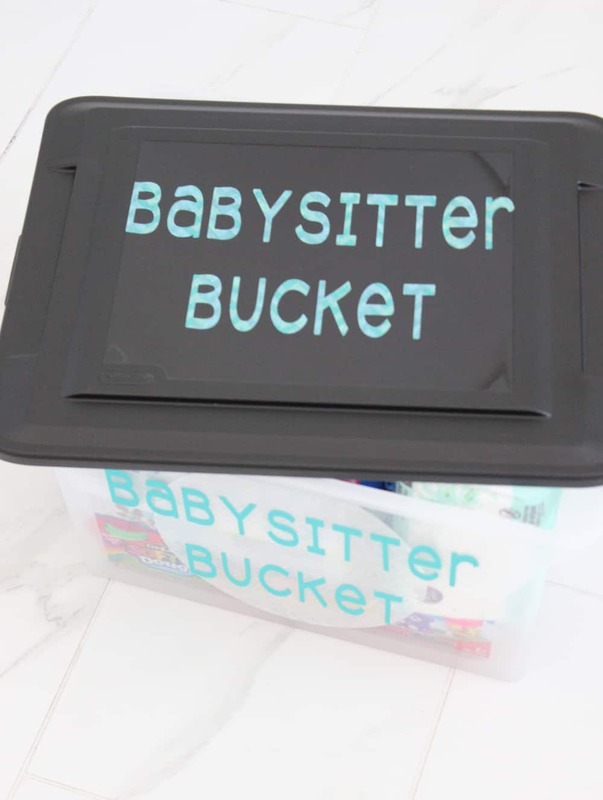 I wanted to come up with some type of babysitting bag to make things simple and easy for the babysitters and more fun for my kids, and this babysitter bucket was the perfect solution! 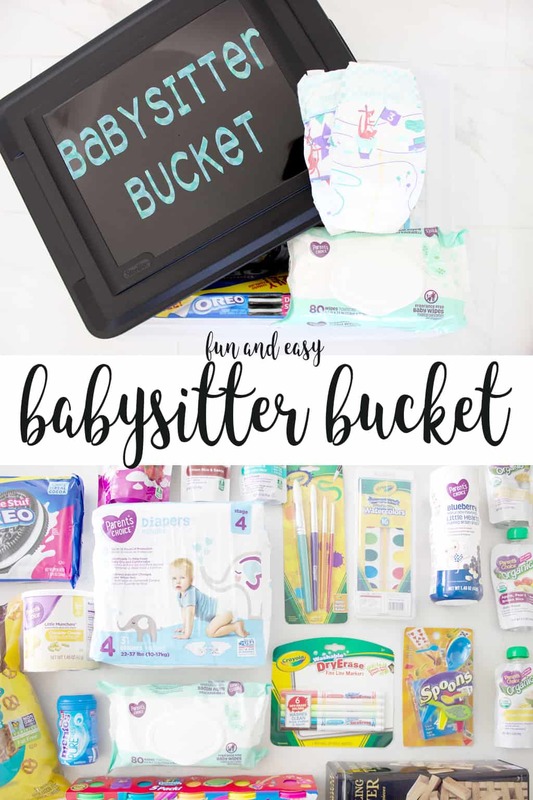 It has all the baby essentials my little ones need, and tons of babysitting activities to entertain the older kids! Definitely a win/win for everyone! 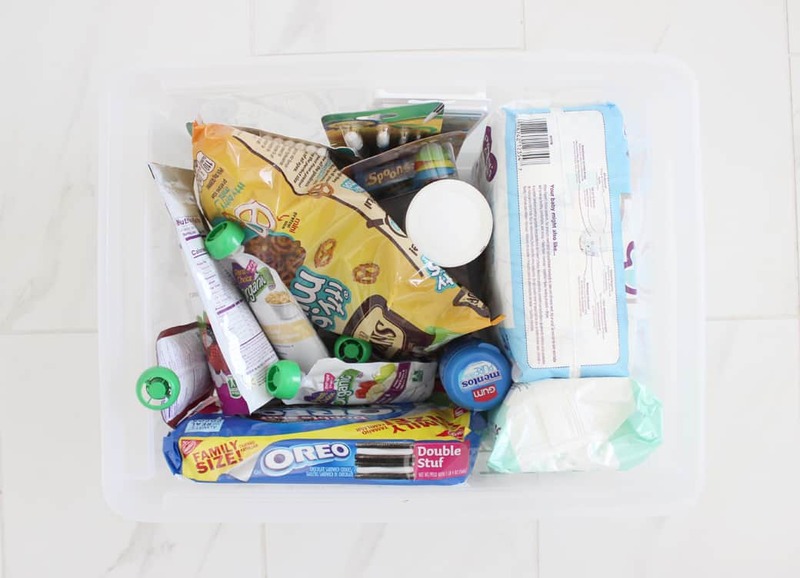 I started out with a large plastic bin, and I cut out the fun labels using my Cricut machine! If you don’t have a bin on hand that would work a large duffle bag or backpack could work as well! I found my bin at Walmart and it was super cheap! What goes in a babysitting kit? The next step is to decide what to put into your bucket! 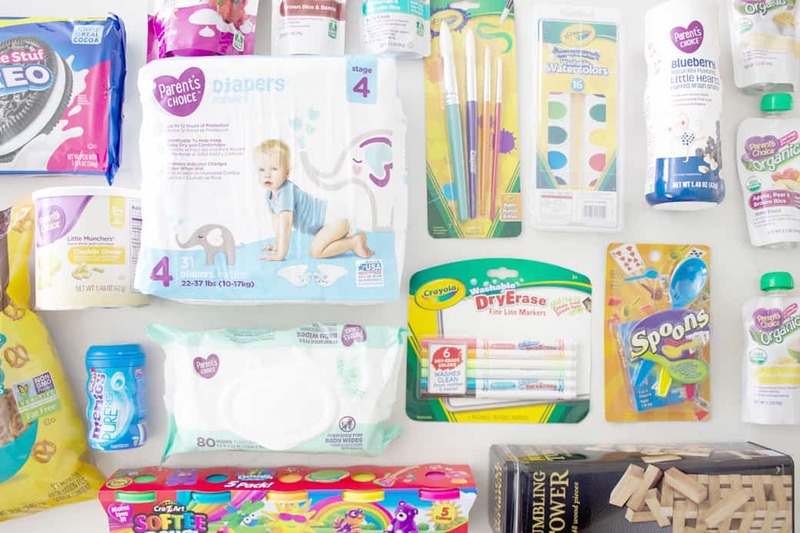 I wanted to start with the must have items first, and when you have a 7-month-old and a 3-year-old both in diapers it doesn’t get more essential than diapers and wipes! I first tried the Parent’s Choice brand diapers and wipes after Jude was born and I’m not gonna lie I have been so impressed with them! The quality of their new designs definitely meets or exceeds the quality I’ve seen in other national brands. They have improved breathability to keep babies skin clean and dry- and for babies like mine who have sensitive, rash prone skin they are a lifesaver! The wipes are amazing too! 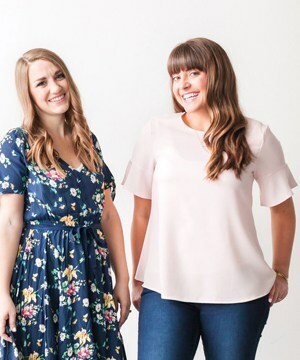 They are 99% plant-based materials and water, without sacrificing durability or function, and they are also great on sensitive skin. Oh and did I mention how affordable they are? If you haven’t tried Parent’s Choice brand diapers and wipes yet I highly recommend them! 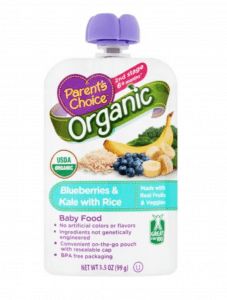 In addition to diapers and wipes, Jude is loving baby food right now and eats it three times a day, so I knew I wanted to include some Parent’s Choice baby food pouches and little munchers snacks for him as well! My babysitters have already commented on how nice it is to have everything he needs right in one place, and it gives me peace of mind knowing that they aren’t going to try to feed him anything that I didn’t put in the bucket for him. I also threw in some fun snacks for my big kids, they love mini pretzels, and gum is a special treat because they aren’t usually allowed to have it! I wanted some fun babysitting activities and games as well, so they have something fun to look forward too while I’m gone and don’t end up staring at screens the whole time! I started out with Spoons, Tumbling Tower, Dry Erase Markers and whiteboards for Pictionary, Cra-Z-Art Softee Dough and paint supplies! I plan on switching things out of the bucket from time to time so they don’t get bored and it stays fun and exciting! Here it all is tucked in the bucket! I found every single thing in here at Walmart, or I already had it at home! It will be fun to sneak some seasonal stuff in there too as the year goes on. So fun and easy right?! 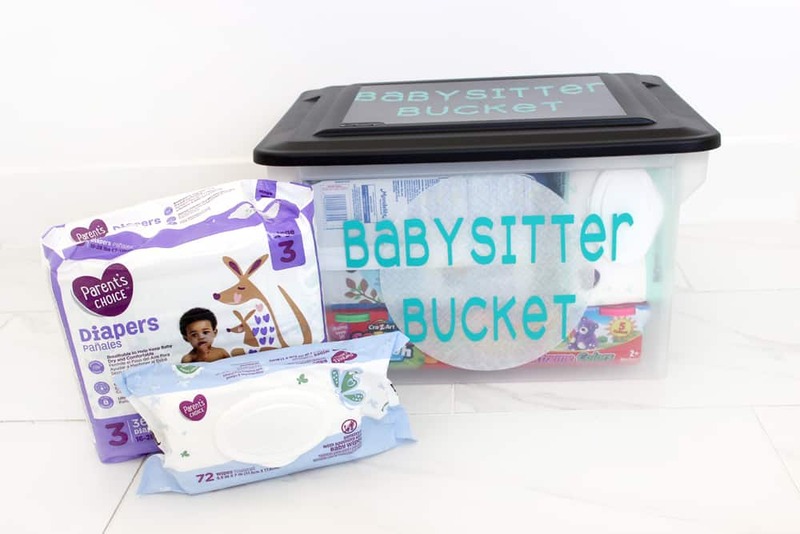 What would you put in your babysitting kit?